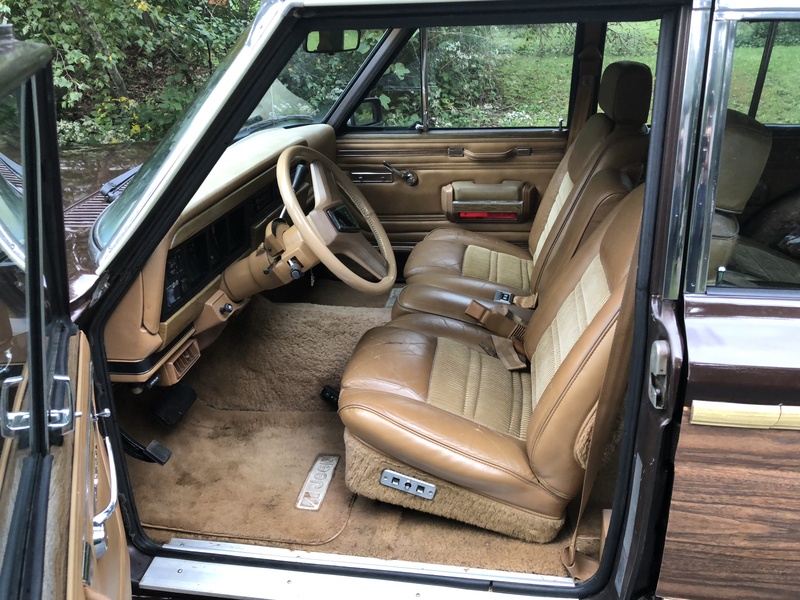 Christine's Auto Sales - Jeep Grand Wagoneers for Sale. Charlton, Ma. 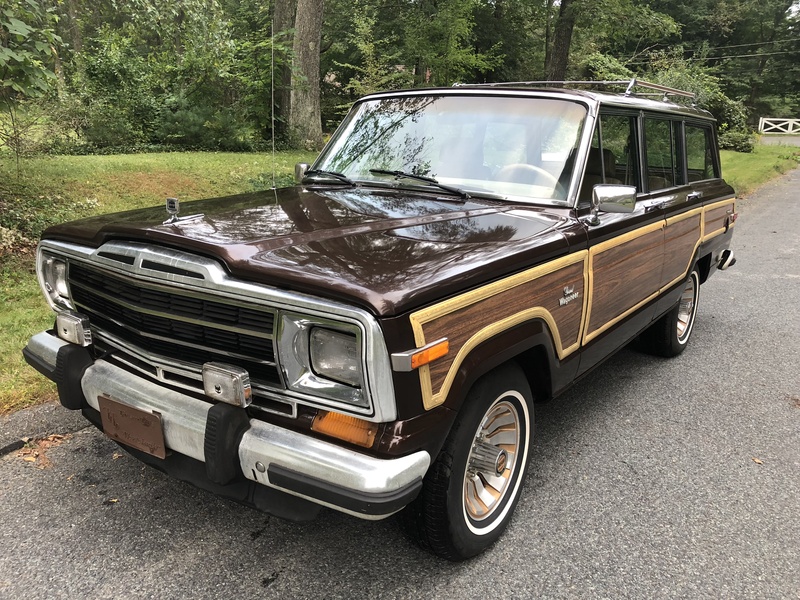 Looking for a Jeep Grand Wagoneer? We also offer Parts (new and used) and Service to our fellow enthusiasts. 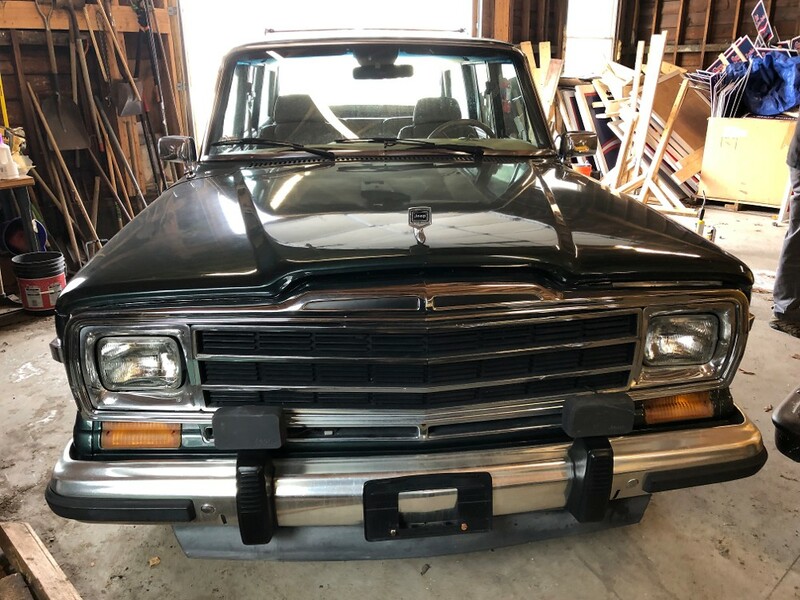 Last Updated on April 25, 2019 Note: below Jeep originally from California in original Hunter Green. 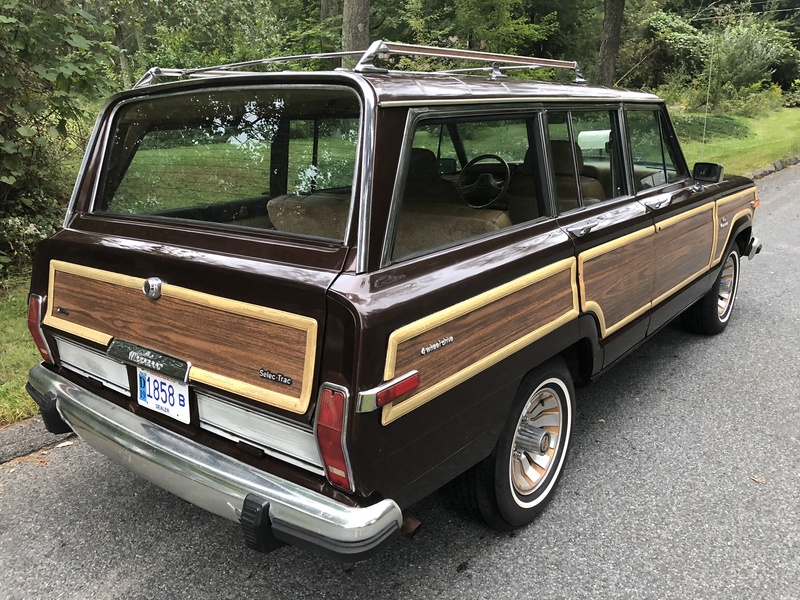 Do you love Jeep Grand Wagoneers™? Did you always wish you had one? Then call on us at Christine's Auto Sales. 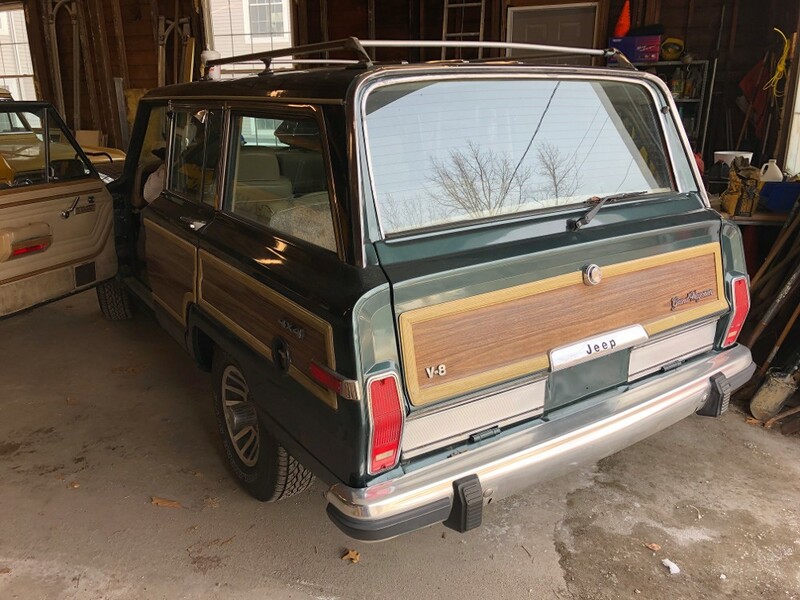 (508)248-9355 - We specialize in reconditioned Jeep Grand Wagoneers™, here in central Massachusetts. Christine's Auto Sales has gained a reputation for quality, professional work over its 41 year span in business. 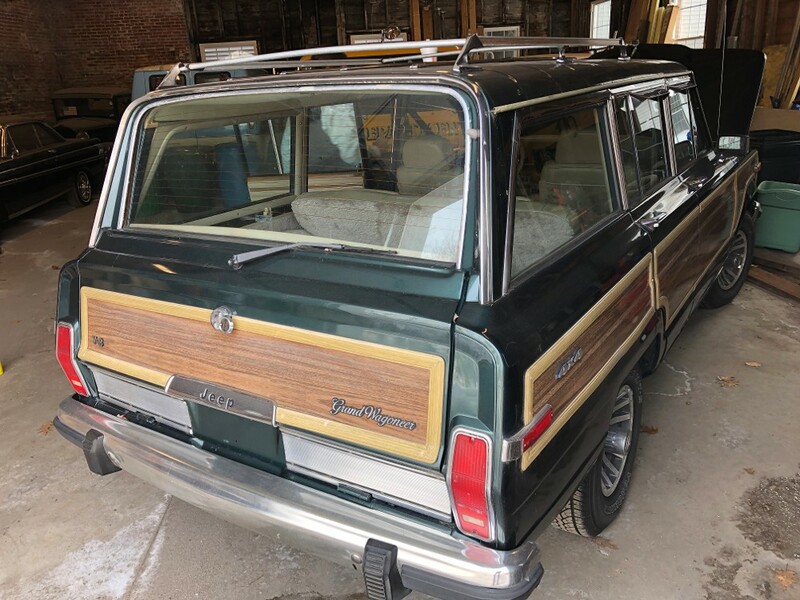 We have been specializing in Grand Wagoneers (full size Jeeps) for the last 28 years. Note: At age 74 I'm now thinking of winding down my business and trying out some "Golden Years". great deal before my work load becomes more manageable. If you need help from a business that knows a bunch about Jeeps™, contact Christine's Auto Sales today!